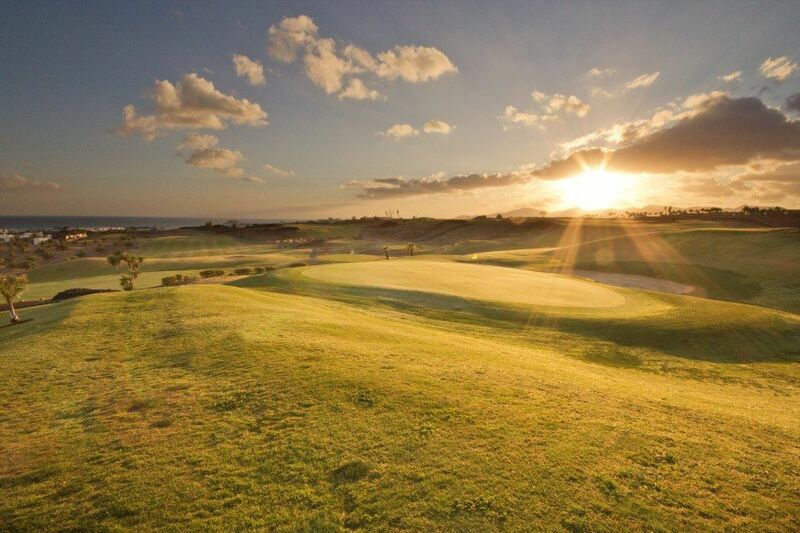 This course opened in late 2008 and is a welcome addition to the Island designed by Ron Kirby. 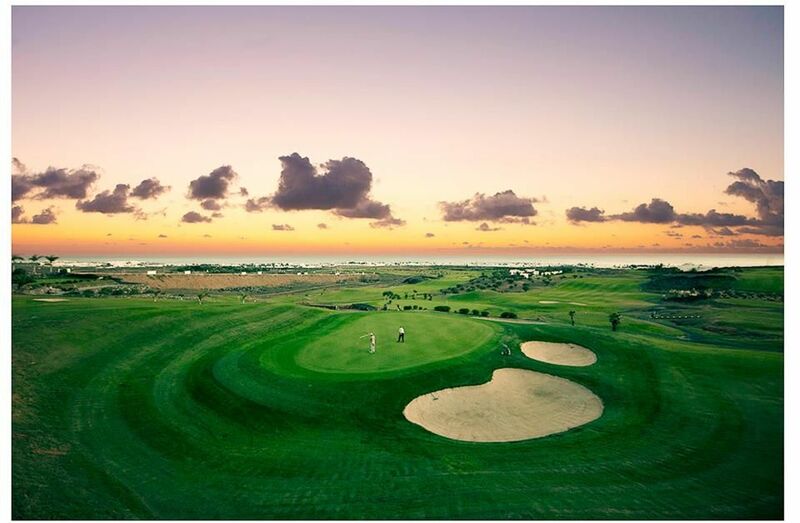 The fairways are wide and undulating and the greens are big so watch out where the flag is placed. 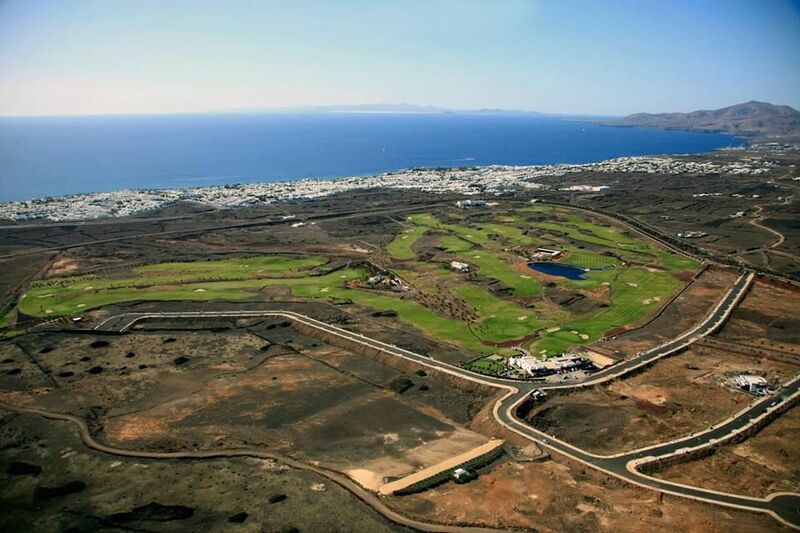 Lanzarote Golf is a 18-hole, par 72 course with four par 3`s four par 5’s and ten par 4’s, with a total of 6.133 m. length. 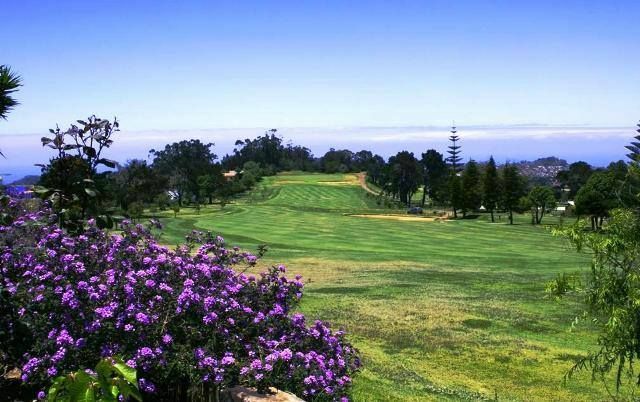 The course was conceived to appeal to any player regardless of handicap, to enjoy the game on wide fairways and big greens. 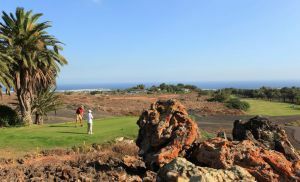 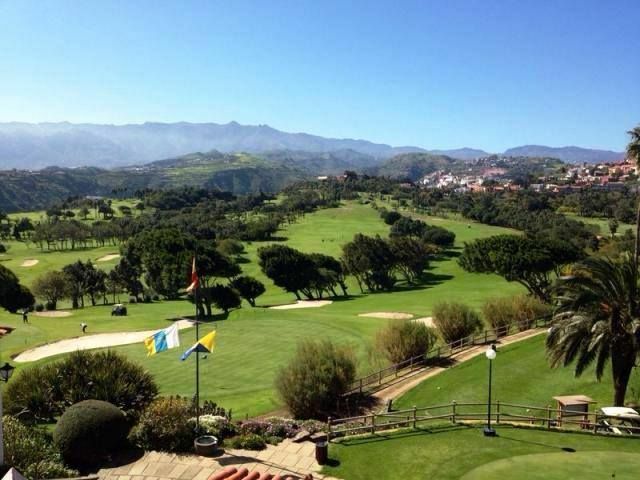 Lanzarote Golf is not yet in our pool of Golf Courses for orders.